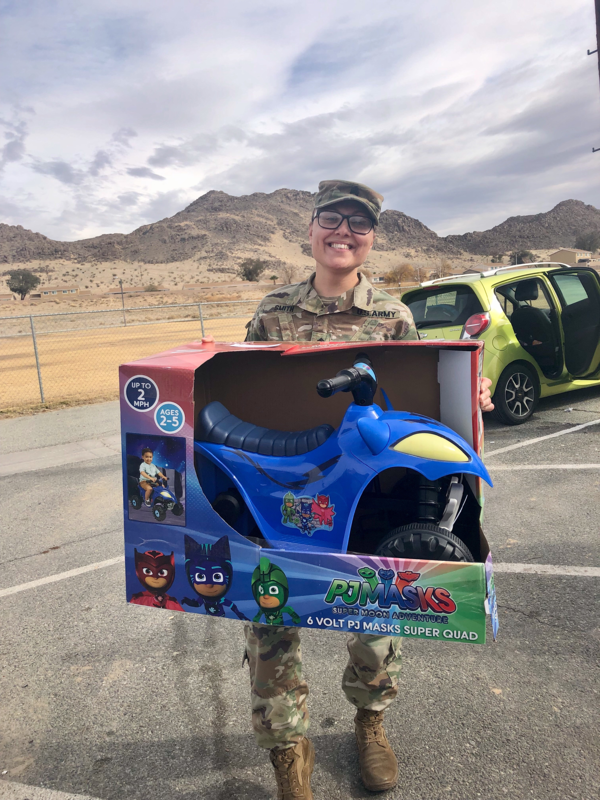 The Armed Services YMCA of Twentynine Palms ended 2018 with a Magical Holiday Experience! 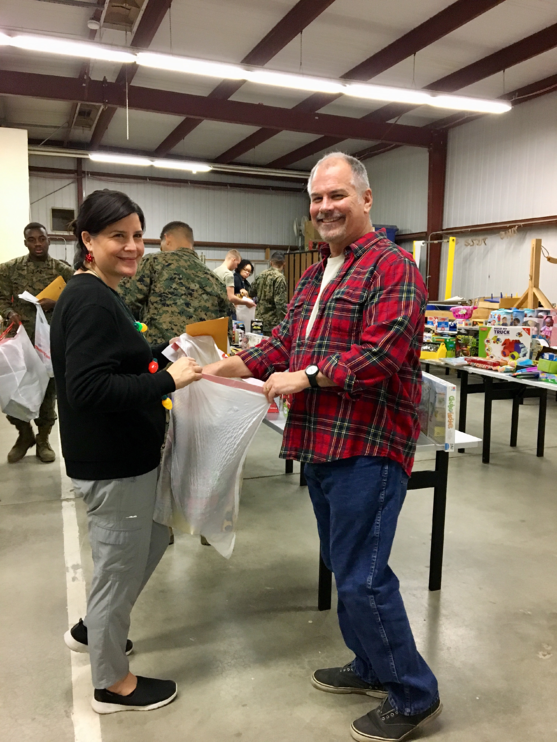 We held our annual Holiday Joy event on December 20th at the Scout Hut on MCGACC. 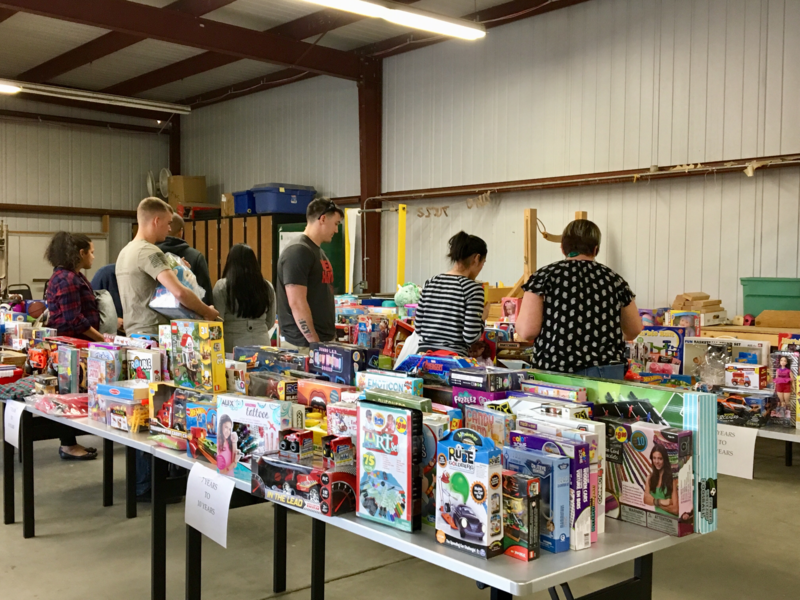 While enjoying freshly brewed coffee and homemade cookies, families strolled through our toy shop filled with over 1,100 toys, clothes, stuffed animals, and gift cards. Amazing Personal Shoppers escorted each family, helping them select the perfect gifts for all their children. Sweet little faces lit up at the sight of Santa Clause as he greeted each one with a jolly “Happy Holidays” and a peppermint candy cane. If you missed our events in 2018, make sure you follow us on Facebook for future event announcements. 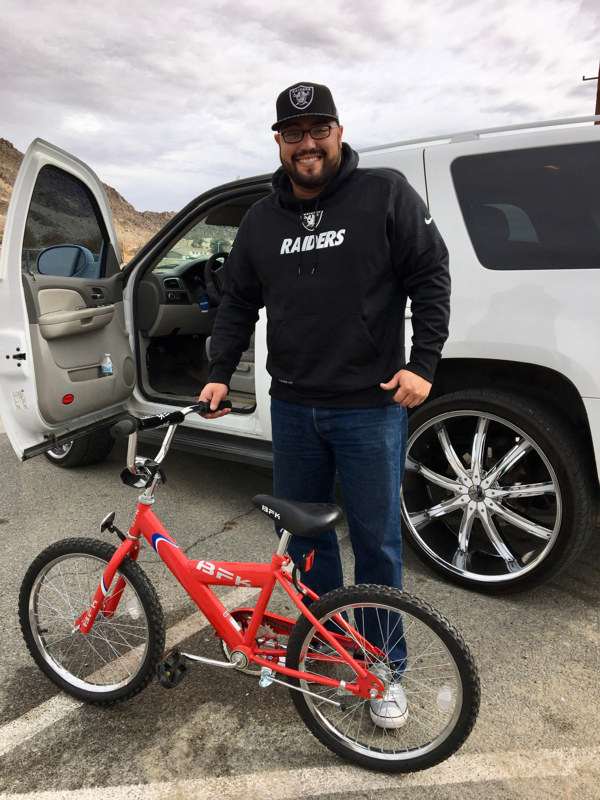 A Special THANK YOU to all of our incredible Volunteers and Donors who made our Holiday Joy event possible. We could not have made the seasons bright for our families without your help.